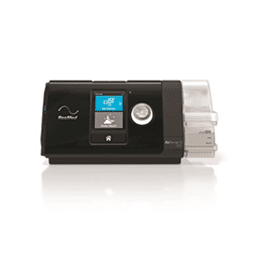 from stress, freedom of unlimited movement, and freedom to sleep anywhere you choose. 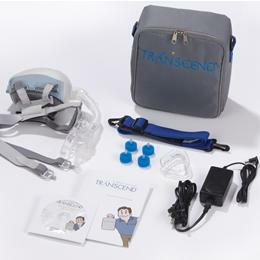 Transcend is the smallest, lightest, and most portable sleep apnea therapy system available. 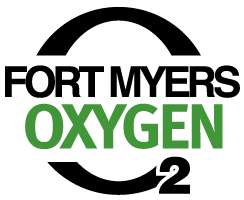 It is perfect for traveling, whether you’re driving over the road, flying off to your next business meeting, or taking that well-deserved vacation. 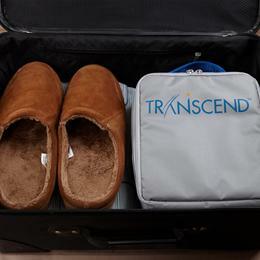 Transcend is quiet and vibration-free. The short hose and compact interface help prevent seal leaks and provide unlimited mobility and its so small and light that it can even be worn on your head! 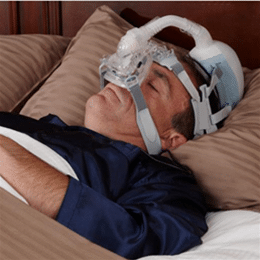 You’re free to roll over in bed – or even get up and walk around when using the optional BATTERY– without breaking the mask seal, disconnecting a hose, or sacrificing therapy. No power? No problem. 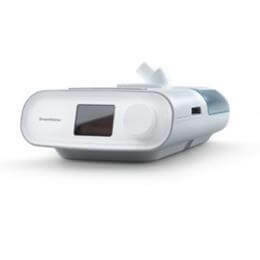 Transcend’s optional battery or mobile power adapter lets you sleep with confidence whether you’re nestling into your tent under the stars, stretching out in your truck sleeper, or slumbering through a power outage at home. 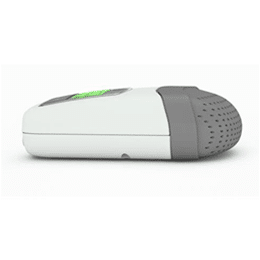 The batteries can even be charged with an optional SOLAR CHARGER, no outlets needed! 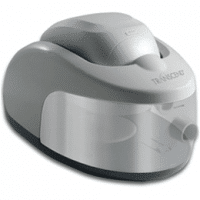 Transcend’s patent-pending heat moisture exchange technology, which is clinically proven in hospitals, provides warm, moist air to help you sleep comfortably without the aggravation of a water-filled humidifier.